The Balkans (or the Balkan Peninsula), is an area of southeastern Europe with a long disputed history. Today it is a beautiful tourist area, and the region takes its name from the Balkan Mountains that stretch from the Serbian/Bulgarian border all the way to the Black Sea. The area of the Balkans comprises Albania, Bosnia-Herzegovina, Bulgaria, Croatia, Macedonia, Montenegro, Romania and Serbia. It has always been a popular tourist destination and in 2017, Vogue, Condé Nast, Travelzoo, and a many other leading travel brands declared Eastern Europe the destination of 2017. Are you travelling abroad for business purpose, or just going to a foreign country for a vacation? Staying connected to business and family at this time is something that you would not want to compromise on. Since international roaming charges and call rates are always exorbitant, buying a travel Sim card is the best option. 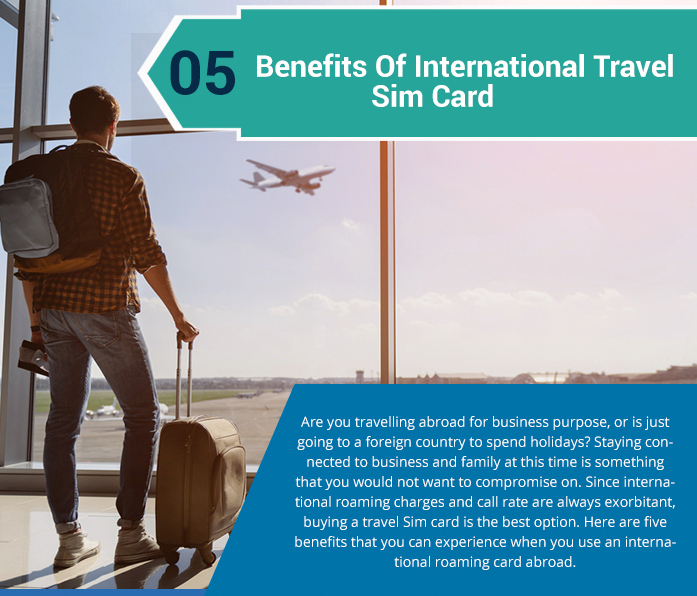 Here are five benefits that you can experience when you use an international travel SIM card when roaming card abroad. 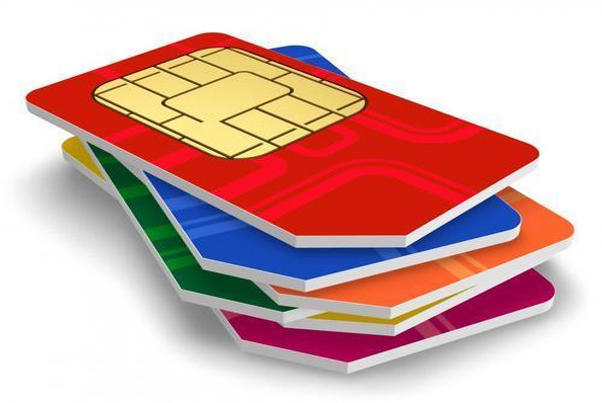 Travel Sim cards come with free incoming calls so you can receive as many calls as you want. What are the top vacation destinations for people from Europe? Ever wondered where people in other parts of the world head for their vacations? Where do the French spend their vacation? Where do the British go for their summer breaks? What about the Germans? No matter where you’re from or what your interests are, you’ve probably been on holiday abroad at least once in your life. Everybody travels, either to relax on a sunny beach and soak up some sun, or to visit relatives and shop for new clothes. Most people spend their free time travelling, looking to explore new and exciting destinations or taste exotic food. We’ve created a map showing top vacation destinations from each country in Europe (apart from their own country). Where do the British mostly spend they holidays? How about Italians or Germans? Where do they go on vacation? The joys of visiting France can turn into a nightmare without the right kind of planning. To evade the burden of international roaming charges a French SIM Card comes in handy for any trip. France is one of the countries you cannot miss to visit if adventure is your other name. Renowned for the Eifel tower that stands proudly in Paris its capital city and their love for fashion, the French have a touch for class in everything they do. Having the chance to visit France is always a dream come true for many individuals who want the opportunity to have a hands-on experience of this Western Europe country. So, apparently, on Saturday May 19, 2018, a man and a woman are getting married. Doesn’t sound too exciting, right? More than 6,200 couples tie the knot every year in the USA. So what makes the May 19 wedding so special? Well, this is no ordinary wedding — this is a Royal wedding! On Saturday May 19, 2018, Prince Harry and Meghan Markle will get married at Windsor Castle in England. The groom, Prince Harry, is a member of the British royal family and the bride, Meghan Markle, is an American actress. While travelling to the United Kingdom constant communication is paramount for your stay to be hassle-free. 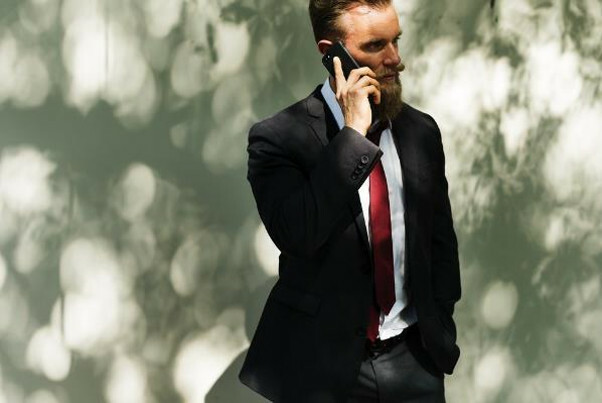 Acquiring a prepaid UK Data SIM Card provides you with a reliable solution for all connection needs. Though the world has become a global village thanks to technology advancements, there are limitations that we still have to live with to date. One such hurdle that has become a nightmare for most travelers is the costly roaming charges. 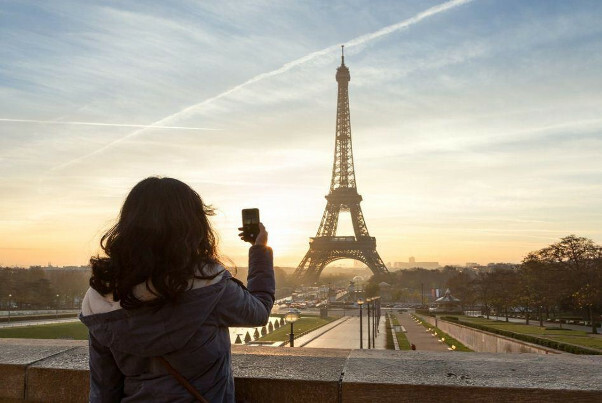 If you take pleasure in travelling across the globe, then you probably have had a firsthand experience of these ultra expensive roaming costs. It is not unusual to hear stories of individuals who came back home after a trip to other nations only to find accumulated bills in thousands of dollars for their roaming connections. Saving money is everyone’s wish. Traveling can be costly, but when armed with a good strategy, you can minimize your expenditure. Try these tips the next time you visit Europe, for vacation or business. Kids want to snack in between activities, or even along the way. So, it’s wise to carry some bites that will keep their stomach full before lunch or dinner time. They’ll also need to hydrate every once in a while, so it’s essential to carry your water. You’ll be surprised at how expensive the water and snacks can be at the places you’re visiting. This could quickly add up to the entire travel cost. Travelling to the UK can be fun and can be adventurous. If you want to make beautiful memories, you need to plan your travel correctly. Many people plan on everything but forget planning about the sim card they should use. They use their regular sim card and come back to their country only to pay a whopping bill amount. Most of the service providers are not merciful when you do not pay the bill. You should, therefore, plan to purchase the local sim card for UK. You get to enjoy many benefits when you use it. 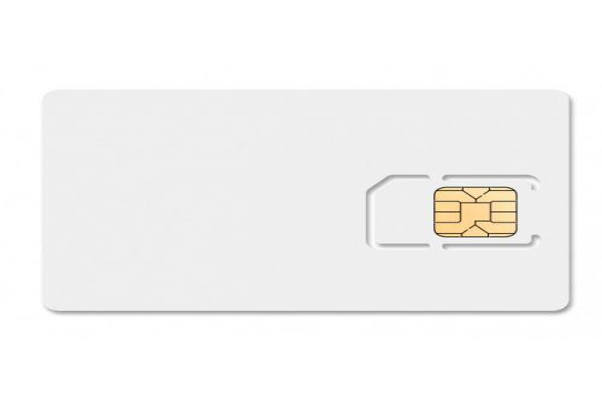 Last year, many Americans were unaware that there were a growing number of SIM card thefts. If you don’t know what a SIM card is, it is basically a small card inside your phone that contains a unique serial number. 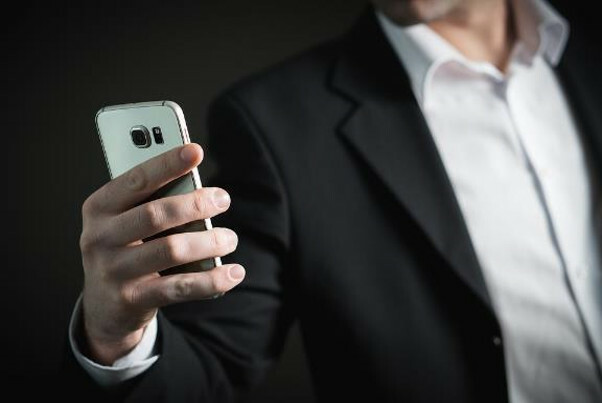 SIM cards contain a variety of information about you, including your personal information, your text messages, your contacts, and even access to information that you don’t want others to know about, such as banking information. Furthermore, your phone cannot make calls or send text messages without a SIM card.